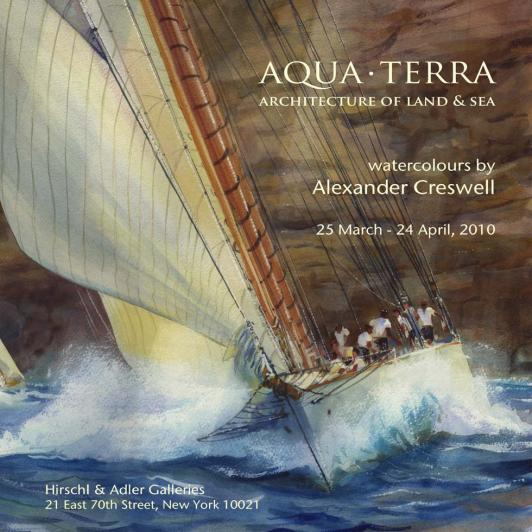 Marine & Architecture Watercolours. Hirschl and Adler Gallery, New York, 2010. 8pp card covers.